Very good GPU, and QUIET too. Had to RMA the first card, and almost RMA'd the second before finding the issue. These cards are overclocked on the memory too much. 1500 is stock, and I am currently running this card at 1490. Using AMD Catalyst Control Center to adjust is perfect. 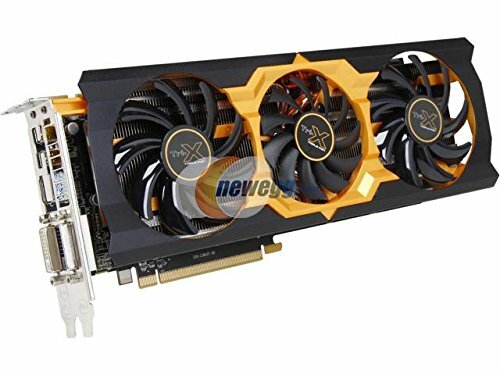 This card will run anything on max settings, CPU dependent. Benched better than some people's 390s on UserBenchmark.